Fill the details above as required with a valid email address. A license will be emailed to you at your email address. 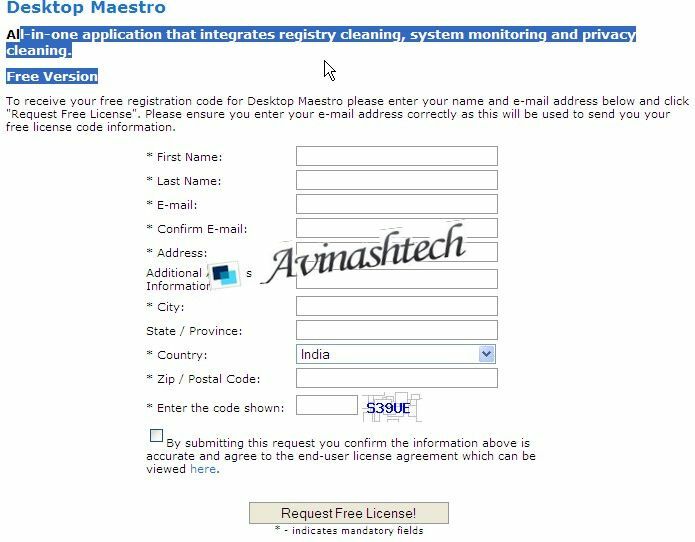 Use the license key received in your email to activate your desktop maestro. You can download the setup file below.